Prime Minister Shinzo Abe vowed Friday the government will confirm within a month the safety of all children suspected to have been abused in Japan after a lack of communication among authorities was highlighted in the recent tragic death of a girl. Abe convened a meeting of ministers to strengthen cooperation between related organizations after early investigations into the death of a 10-year-old girl near Tokyo last month uncovered how a child welfare center, her school and other local authorities failed to respond promptly to her repeated calls for help. "I would like (ministers) to make all-out efforts to eradicate child abuse with strong determination to take every possible measure, giving top priority to protecting the lives of children," Abe said at the meeting. The tragic case of Mia Kurihara has drawn international attention, with a member of the U.N. Committee on the Rights of the Child pointing out the case demonstrated a crucial lack of responsibility by the adults involved. Mia's parents have since been arrested on suspicion of assaulting their daughter, after allegedly maltreating her and depriving her of food and sleep. Following Abe's order, officials are expected to confirm the safety of possible child abuse victims in cases handled by child consultation centers and recognized by public elementary and junior high schools as well as local education boards. Their number is believed to reach into the tens of thousands. If parents of suspected abuse victims refuse to get in touch with public entities including the police, the government has called on those organizations to immediately take the children into protective custody. The central government has also decided to bring forward an increase in the number of child welfare officers who work at child consultation centers. Last July it said it would expand the figure by around 2,000 by fiscal 2022. It now says 1,070 of those will be brought in during fiscal 2019 from April. As Mia's father was found to have coerced a local education board into handing over a copy of the girl's report of his abuse, the ministerial meeting adopted Friday a new rule banning the disclosure of informants and the showing of related documents to suspected perpetrators in abuse cases. The government also recommended relevant public organizations to jointly respond to "coercive" demands by parents. The handover of the copy is thought to have aggravated the father's abuse of the girl. In a fresh revelation, officials of Mia's school in the city of Noda, Chiba Prefecture, said they had not been aware of the letter which the father made her write in his favor for submission to a child welfare center in February 2018. 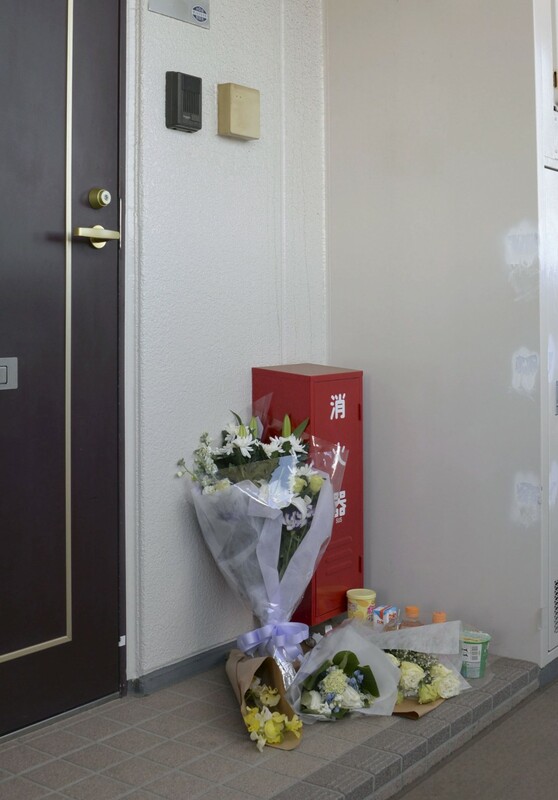 The father, Yuichiro Kurihara, ordered the girl, who was residing with a relative at that time, to write a letter stating he did not hit her and that she wanted to live with her family. The daughter had been taken into protective custody for seven weeks through late December 2017. He showed the letter to the child welfare center on Feb. 26 last year, and the center allowed her to return home two days later. In March that year, the girl told a child welfare center official at her school that her father had actually forced her to write the letter, but no school officials were present on the occasion. 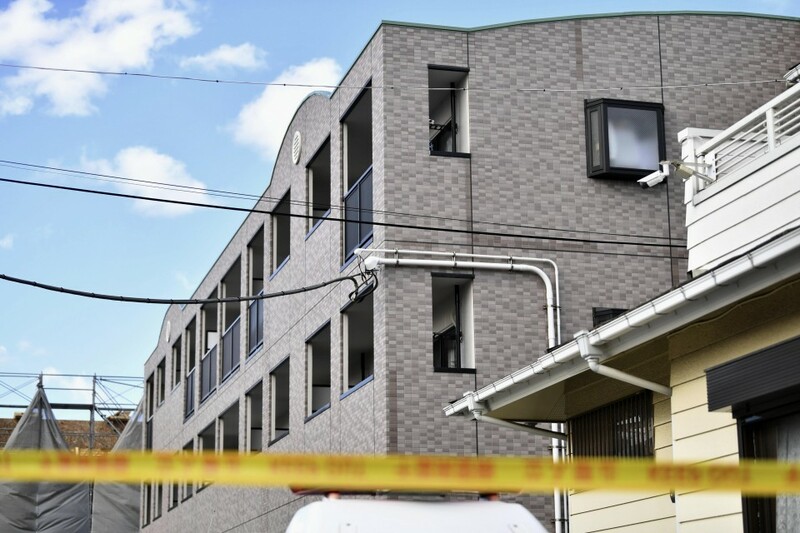 The school's principal told Kyodo News, "If we had learned of the letter, we might have responded to the matter with the recognition that the father was person capable of doing such a thing."